Hey Ronnie it’s “our” song!!! Categories: Fun, music, songs | Tags: Drops of Jupiter, sharing, songs, Train | Permalink. Canadian Westcoast Thanksgiving dinner. 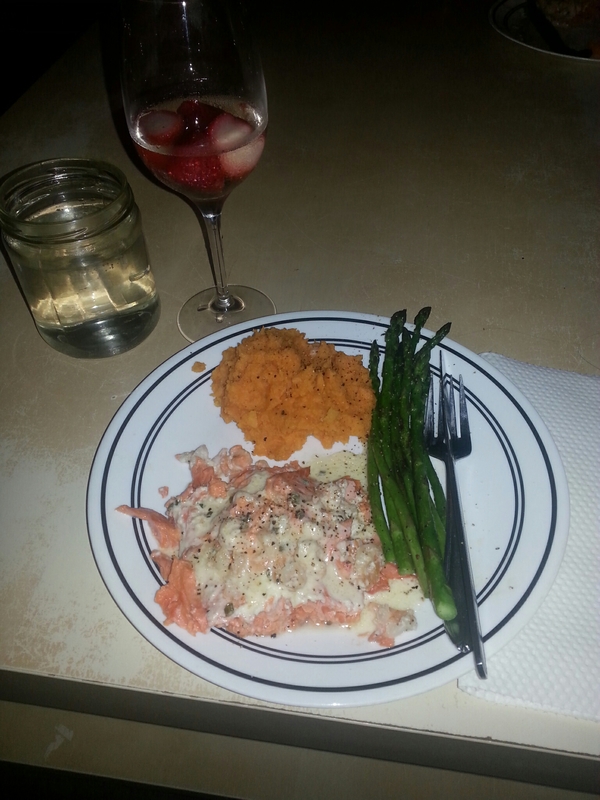 Baked sockeye salmon with cream cheese, chives and shrimp, mashed sweet potato and grilled asparagus… And some nice wine. Categories: Canada, Food, Thanksgiving | Tags: Canadian, dinner, Thanksgiving, yummy | Permalink. 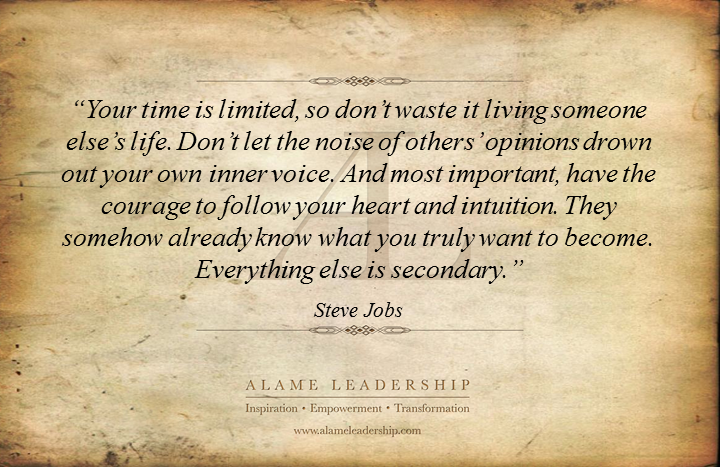 Enter your email to follow my blog and receive new posts.